I've written about the importance of a #Socia.. I've written about the importance of a #SocialMedia presence. Artist & Businesses benefit the most when They have a large digital footprint. If you want to earn what you're worth, get busy online. 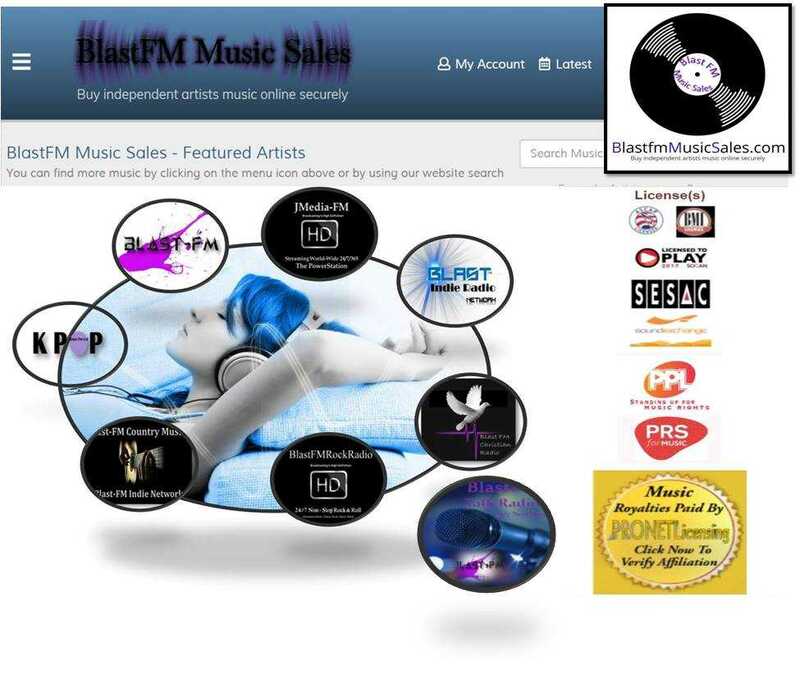 It's begins with your #ArtistProfile on #BlastFMLtd. You will need a Station Account & a Music Sales Account.